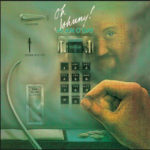 Oh Johnny is Alan O’Day’s third solo album, released in 1979. Alan Earle O’Day (October 3, 1940 – May 17, 2013) was an American singer-songwriter, best known for writing and singing “Undercover Angel,” a million-selling Gold-certified American #1 hit in 1977. He also wrote songs for several other notable performers, such as 1974’s Helen Reddy #1 hit “Angie Baby” and the Righteous Brothers’ #3 Gold hit “Rock and Roll Heaven”. 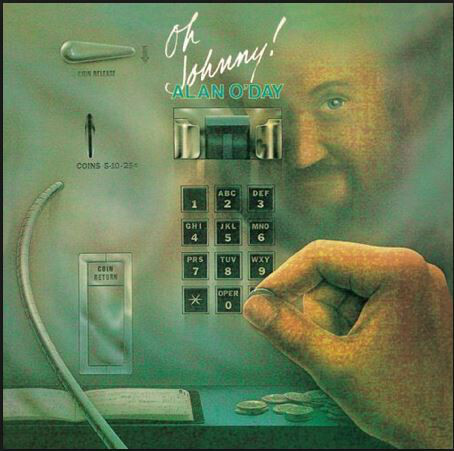 In the 1980s Alan O’Day moved from pop music to television, co-writing over 100 songs for the Saturday morning Muppet Babies series, and in the 1990s he wrote and performed music on the National Geographic series Really Wild Animals.